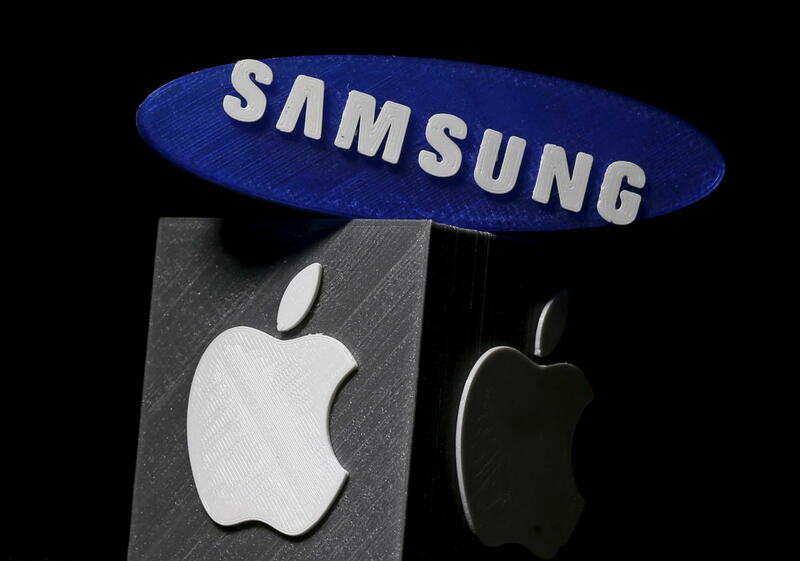 But the top court, in its ruling did not provide guidance to the U.S. Court of Appeals for the Federal Circuit on how the damages Samsung has to pay Apple for the infringement of smartphone design patents will have to be calculated. That could delay the resolution of the patent dispute, which has already dragged on for a number of years, even longer. As a result of the Supreme Court decision, Apple's damage award does not have to be based on sales of the entire phone but could instead be focused on the value of the particular components claimed in the design patent, said Mark P. McKenna, a law professor at the University of Notre Dame. “Unfortunately, the Court did not give lower courts any guidance as to how to determine whether the ‘article of manufacture’ in any given case is the product sold to consumers or a component. Presumably it has something to do with the nature of the design patent claim, but the Court did not make that clear," McKenna, who had co-filed a friend-of-the-court brief urging the Supreme Court to hear the case, said in an emailed statement. On that point of guidance, the Supreme Court said that “absent adequate briefing by the parties, this Court declines to resolve whether the relevant article of manufacture for each design patent at issue here is the smartphone or a particular smartphone component.” Doing so is unnecessary to resolve the question presented, and the Federal Circuit may address any remaining issues on remand by the Supreme Court, it added. The Supreme Court refused to give any opinion "as to (1) how a judge or jury might go about deciding whether the profits apply to the product as a whole or instead to an individual component or (2) whether – in this case – the profits should be applied to the entire Samsung Galaxy smartphones or only to the individual components,” wrote Dennis Crouch, law professor at the University of Missouri School of Law, in a post on patent blog Patently-O. "Although the case offers hope for Samsung and others adjudged of infringing design patents, it offers no clarity as to the rule of law," Crouch added. Samsung had questioned before the top court a decision that required it to pay damages of $399 million for infringement of three design patents, which protect the way an article looks, while utility patents address the way an article is used and works. The company claimed that the infringed patents, relating to the face and rounded bezel design of the iPhone, and the icon layout on the home screen, are only minor features of the product. But Apple had in its favor an old statute that makes an infringer liable to a patent holder to the extent of his total profit, but not less than $250, if he unlawfully makes, sells or exposes for sale any "article of manufacture" after applying the patented design or any colorable imitation thereof without license of the owner. The Supreme Court’s decision is a victory for the company "and for all those who promote creativity, innovation and fair competition in the marketplace," Samsung said in a statement Tuesday. A number of tech companies, trade groups and legal experts have supported Samsung on this issue, saying that an adverse outcome could have implications on innovation. “The lower court’s interpretation of design patents, which allowed someone to sue based on an ornamental feature and reap the entire profits of someone else’s product, would have had a chilling effect on investment and the development of products - especially in the tech sector,” said Ed Black, president and CEO of technology industry group Computer & Communications Industry Association, in a statement.